Discussion in 'Google TV Development Discussion' started by mobimation, Feb 21, 2012. I entertain the idea of having one of these transported over here but do some sanity checks. Are there any known limitations for using the Sony NSX-xxGT1 units outside the U.S for app testing ? Will Android Market work from Europe on these ? Will the unit pick up the latest upgrades ? The Logitech Revues I have here work fine on 3.1. Part from the built in tuner probably not usable here, are there other caveats? The 120V/60Hz spec is likely not a problem with a transformer. Now that 3.2 is out on them I primarily desire to use it for testing out TV apps and some demo. I went for it. I let a freight forwarder purchase this NSX-46GT1 off Ebay for me. They are kind of iconic and can run 3.2 and adb so although this generation did not end up in every home and mostly refurbs out there it should be quite a gem over here for tinkering and demos. 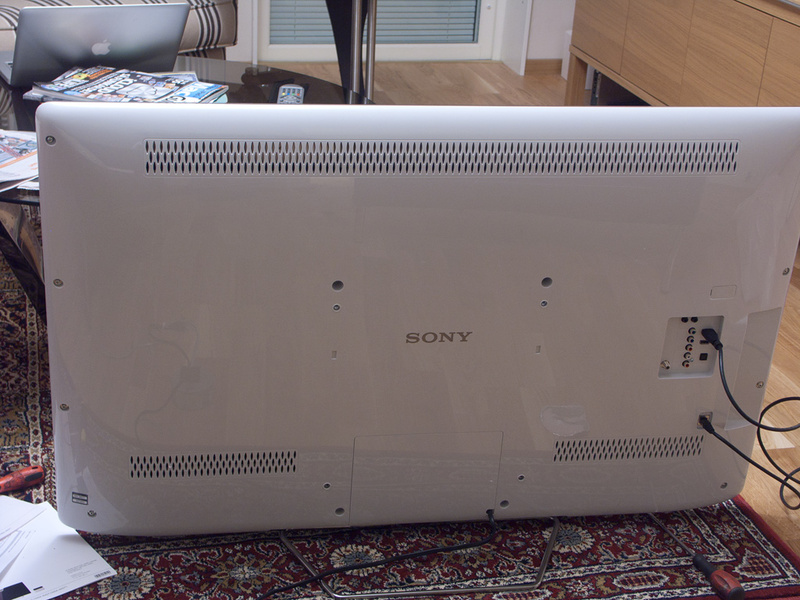 Latest status is the TV arrived here in Sweden, below is a photo from the initial test run. No damage and it will be a grand addition to my fleet of devices. For use in 240V countries a transformer is needed for the 120V conversion. I found this one at a local shop with a 300W rating and it was a success. It runs quite cool over time powering this TV set. Before that I started out with a smaller 50VA rated one that I had around but it overheated and turned off after 15 minutes so better to be on the safe side. I was happy to see the NSX-xxGT1 series supports using an external STB for TV reception because the built-in tuner is not compatible with European standards. I will however use this magnificent machine mainly for app testing/demo. This kind of Android powered TV can be used in so many cool ways. Android 3. 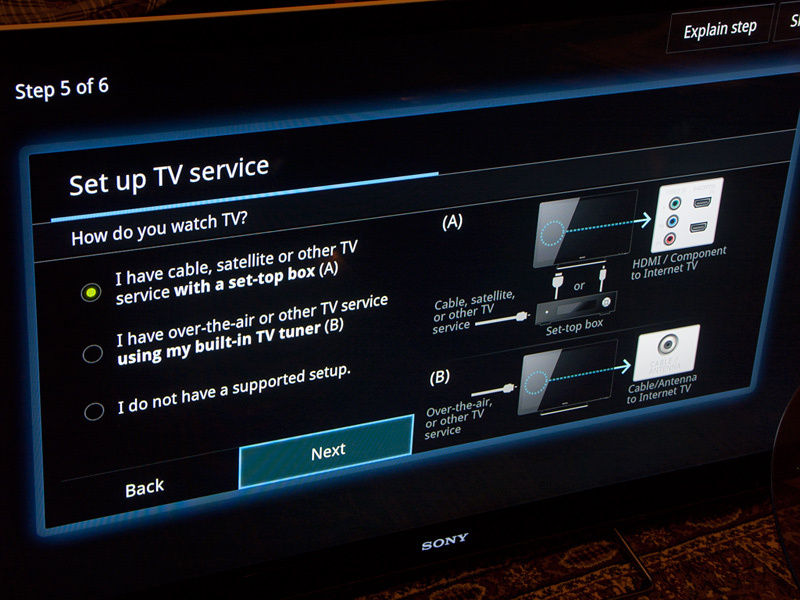 * really changed this, although too late for a Sony ROI on this TV line of models. I will look at publishing a few apps that show the potential in various aspects of how Android changes what a TV set can offer. The Sony TV set works just fine outside of the US.... as a matter of fact very surprisingly, it sometimes even gets the updates ahead of some persons in the US. The only thing as you can imagine is the geo-blocking/limitation issue on some services... but I imagine that shouldn't be too much of an issue for you.